The end of the Secret History! 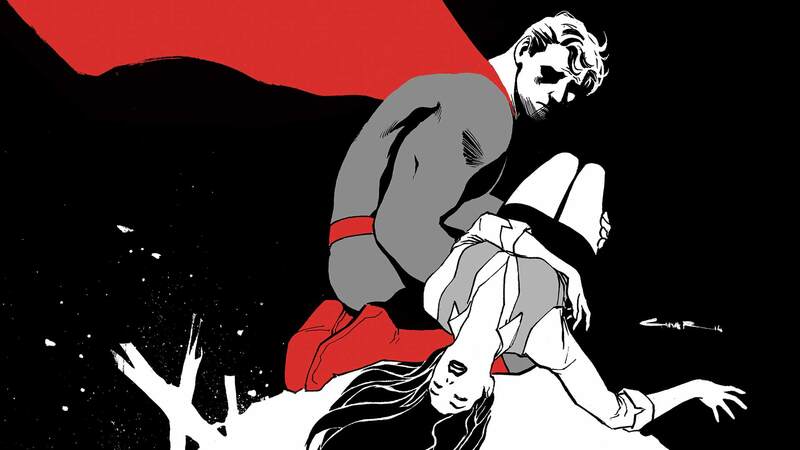 The death of Lois Lane! Oh yeah, and the invasion begins!